Good Garage Scheme Car Servicing in Great Britain : Is Your Car's Air Conditioner Blowing Fresh Air? Is Your Car's Air Conditioner Blowing Fresh Air? Have a good sniff of the air coming through your car's air vents. 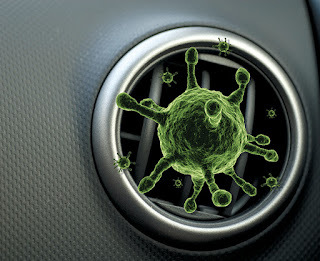 A bad smell in the car is a telltale sign that the air conditioning system may need a specific treatment. 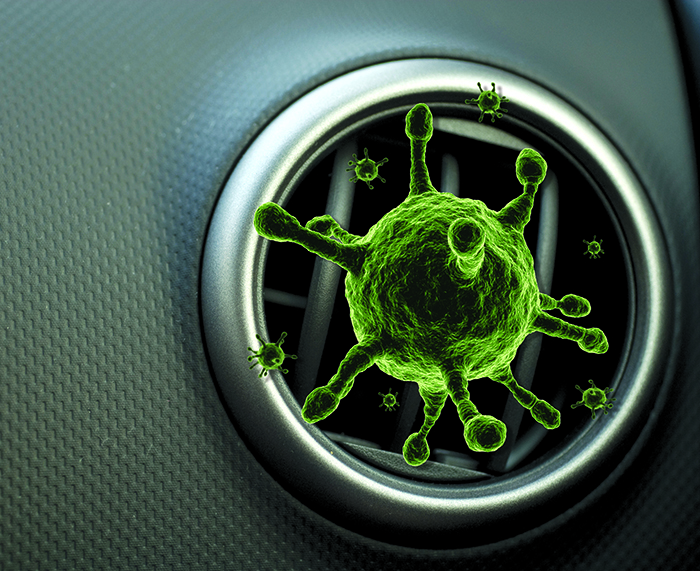 Nasty bacteria and mould are not so easily detected but may cause allergic symptoms for the driver and passengers. Good Garage Scheme members are offering customers a Holiday Check this spring and summer which includes checking the operation of the air conditioner including a bad odour. The check can be carried out while you wait. Why not find a local Good Garage Scheme member offering the Holiday Check and make sure you and your passengers can "Breathe easy".